Natural Cleaning | Mama Knows What? 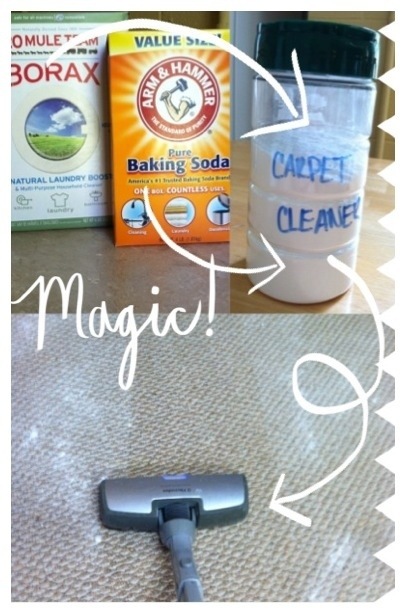 (Amanda): This is a great carpet cleaner that is equal parts borax and baking soda. I recycled an old parmesan cheese shaker to put my concoction in. Like any carpet cleaner, little balls can form when you shake it on the carpet, so be sure to clean up every little piece. You don’t want curious little babies to pick up a piece and stick it in their mouth! One more that is really helpful to have as a mom is shower spray. I had used some Method Daily Shower Spray before and still had the bottle, so I added my own ingredients which were about the same as the glass cleaner. Equal parts of water and vinegar with a squirt of dish soap. I spray after each shower and not feel as bad about putting off cleaning to play with my baby. There are so many different products to make at home, and using natural ingredients is cheap and safe. 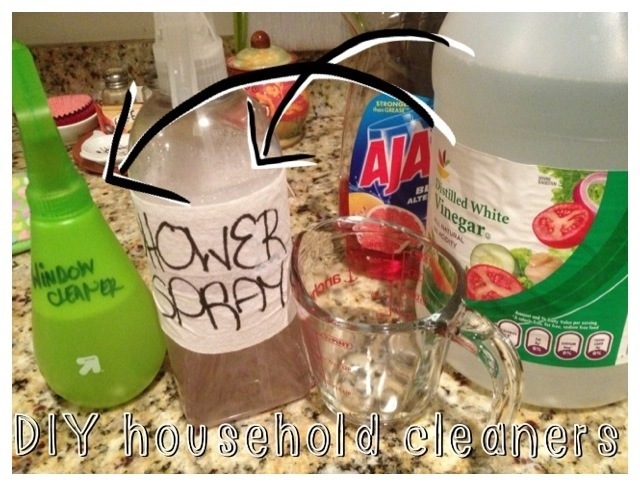 If you aren’t able to make your own cleaning products, here are some great brands we also love! 1. 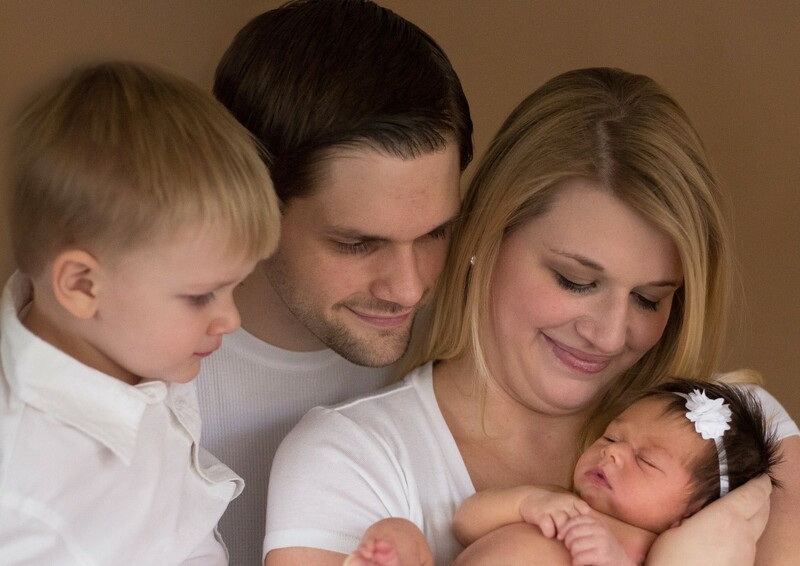 Seventh Generation: All cleaning, baby, and personal care without harsh chemicals. Some of our favorites are the Botanical disinfecting wipes. What are your favorite non-toxic cleaning products? Have you made any yourself? Let us know in the comments!